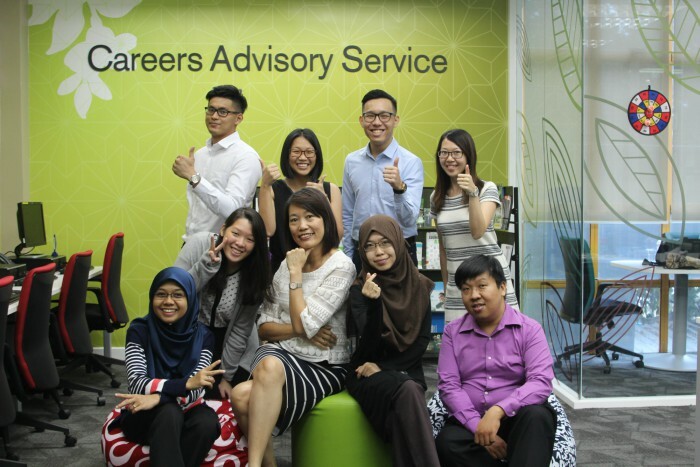 Weehoooo, Careers Advisory Service (CAS) would like to congratulate eight graduates from University of Nottingham Malaysia Campus (UNMC) for getting into Crystal Group Associate Programme! Delighted by this news, we managed to get three of the eight successful graduates to share on their experience and insider tips on how to get in. Q: How did you find out about this programme? Yu Wein: I found out about this programme through Careers Advisory Service. 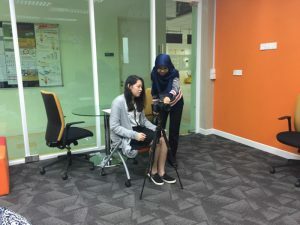 This is because Crystal Group came to UNMC and gave a recruitment talk about their programme which was organised by CAS. Q: What makes you decide to apply? Yu Wein: I found Crystal Group to be more structured and organised. The company provides self-development programmes compared to other management associate programmes, which made me choose Crystal Group. 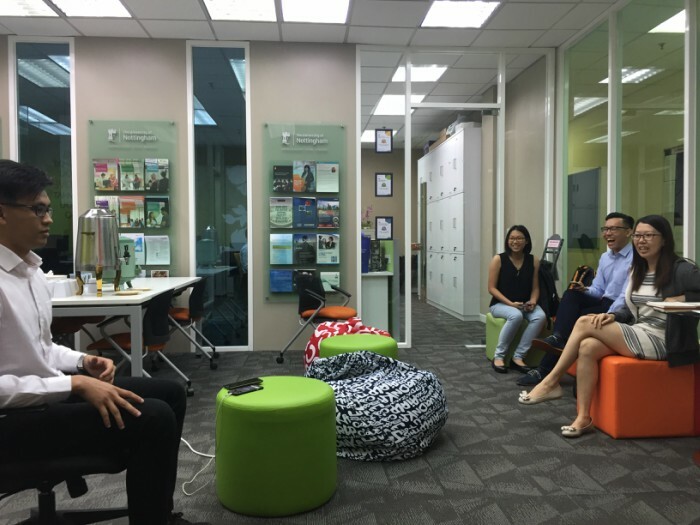 Franke: Going outside of Malaysia to work will be a good exposure for me to learn about different cultures and work ethics. Therefore, I think applying to work at Crystal Group will give me that opportunity. 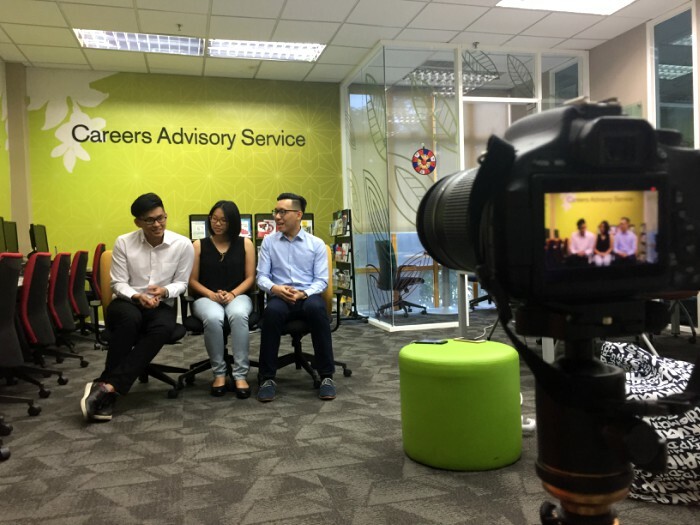 Q: How was the overall process from application – interview – offer? Any challenges and how to overcome? Yu Wein: The application process was very simple and easy. The interview process was fun and challenging where I met a lot of new people and industry experts. I had the opportunity to be on tour, visiting their factories where I’ve got to learn about the industry itself. Overall, it was fun yet stressful because we had to face 8 panels in one shot during the final interview, from 9a.m. to 6p.m. on the same day. Franke: There were two stages of interview session; i) first interview which was an online assessment and ii) final interview which was conducted in China. The application process was straightforward. Crystal Group representatives presented on how we could advance in career, which attracts me the most. The expenses and travelling cost for final interview in China covered by the company itself. The response from them was also in short time which I didn’t face any problems in applying. Q: What are the most exciting things during this process? Jac Yee: As for me, the final interview! This is because we had to go to China for the interview. We had to crack business cases and presented in front of 8 respective panels, together with our peers, which we had to convince them on our selling points. Besides that, the management game was also interesting and cannot be expected where the panels can easily see our natural reactions which reflect how we react on certain situations. Franke: To go there and work where I could really participate in garment and fashion industry. Jac Yee: The people there where they were known as very competitive and different in terms of work ethics. Also, to learn live independently without depending on family and friends which I think may give different experience and hopefully it will be exciting! Q: Share some tips for the upcoming applicants to this program, that you think can increase their chances of getting in? Yu Wein: Through my experience in talking to people there, I’ve learned that the most important thing is to be yourself. If your personality fits the job, then you will get the job. Besides that, do your research! As for me, I did research on Youtube where I watched few videos on any possible questions to be asked during interview session. 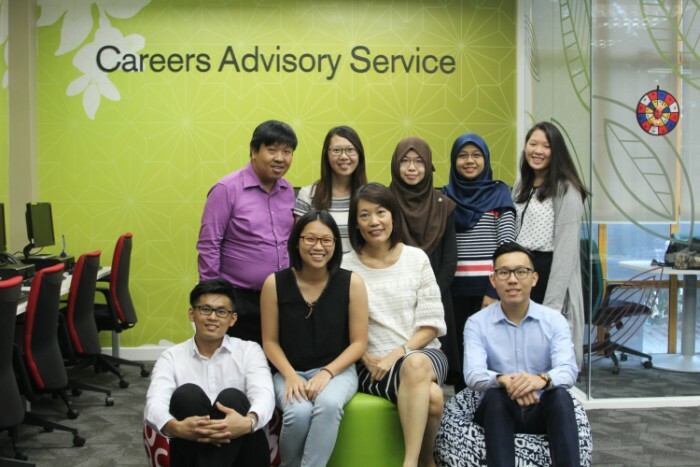 Franke: Joining CAS workshops helped me a lot, especially the workshops on interview skills and assessment centre. This is because Crystal Group also have their assessment centre, where you have to go through that process in order to get in. Don’t forget to send your resume to CAS to be checked before you submit it to Crystal Group so that your resume will be better. Also, do your research! 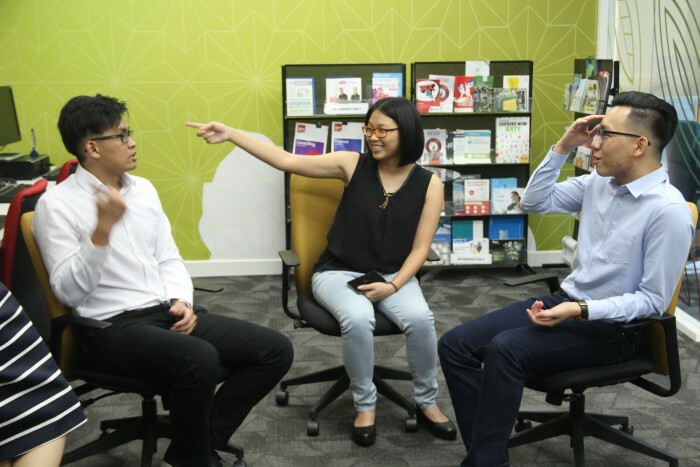 Prepare yourself so that you would not caught off guard when being asked by the interviewers. Lastly, be yourself and be passionate! 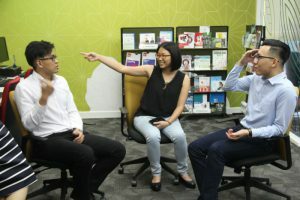 Jac Yee: Crystal Group will not only search for graduates with good academic but also with other skills such as interpersonal skills so please join clubs/societies and business case competitions, which gives you exposure on soft skills and diverse knowledge. Throughout the interview process, there were a lot of better candidates, however, they were unprepared which led them to miss the chance to get the job. That’s why it is important to know your customers.